As 2017 painfully inches near after this crazy year, everyone is busy making lists, resolutions, and saying their goodbyes to loved ones and celebrities. 1) Donald Trump is Convicted of Numerous high crimes within his first 100 days in office and is put in a high risk asylum for the criminally insane. 2) The need for education has never been higher. A new trend sweeps the country and the reversal of the dumbing down of America begins. 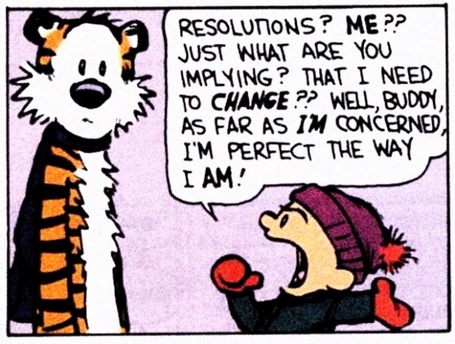 I firmly don't believe in making resolutions. After breaking them for decades I came to this conclusion and am happier for it. But everyone isn't a wimp like me and there are actually people who keep New Year's resolutions. Here's some resolutions that may help you. 1) Try meditation. It doesn't cost anything and what have you got to lose! 2) Make sure to play. That's right. Here's 10 Ways To Have Fun and Play More As An Adult. 3) Try to learn something new every day. 1) It was time for "Ziggy Stardust" (aka David Bowie) to go to the next level. 2) I was sad to see "The Champ," Muhammad Ali, took the final bell. 3) The "King of Pop," Michael Jackson, now dances in the stars with Prince. Both musical legends. Here's a complete list put together by The Daily News. Brawls in Malls: What Part Did Social Media Play?